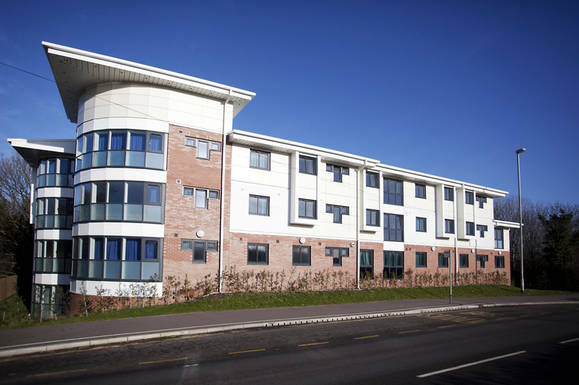 Adept is regularly engaged by architects, developers and timber frame manufacturers to provide structural calculations and designs of many varieties of student accommodation buildings. Student accommodation is generally in modular buildings consisting of repetitive units in large blocks. We have found that timber frame is ideal for such structures allowing efficient and economical buildings. The lightweight structure and speed of erection are just two of the many benefits of timber frame. In some cases we have designed modular bedroom pods that are supplied pre-fabricated, with insulation, cladding, and glazing and even services fitted in the walls, greatly accelerating construction times.